Welcome to AlkalineDietGuide.com. Here you can learn all about alkaline foods, recipes and tips on how to create a PH balance diet. We are PH balanced enthusiasts who totally understand what it’s like to not be able to lose weight and live the healthy lifestyle one deserves. 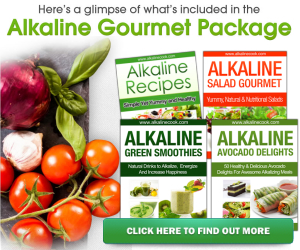 If you have any questions, you may contact us or email support@alkalinedietguide.com.